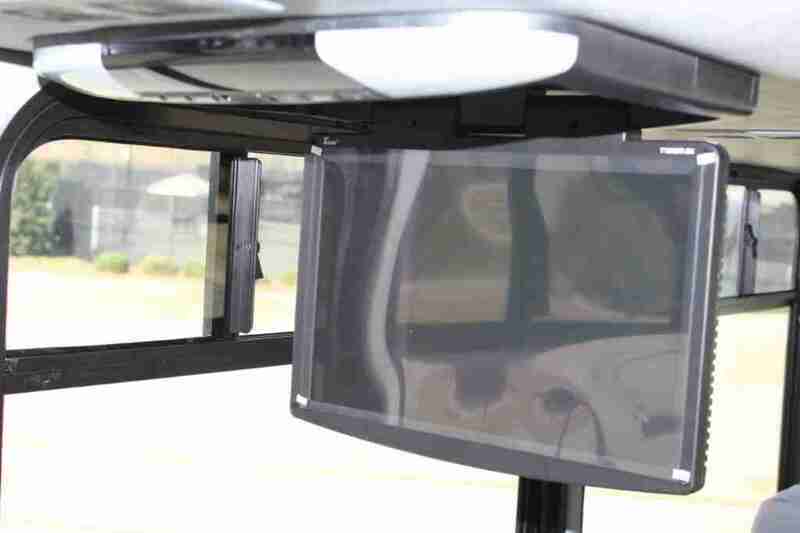 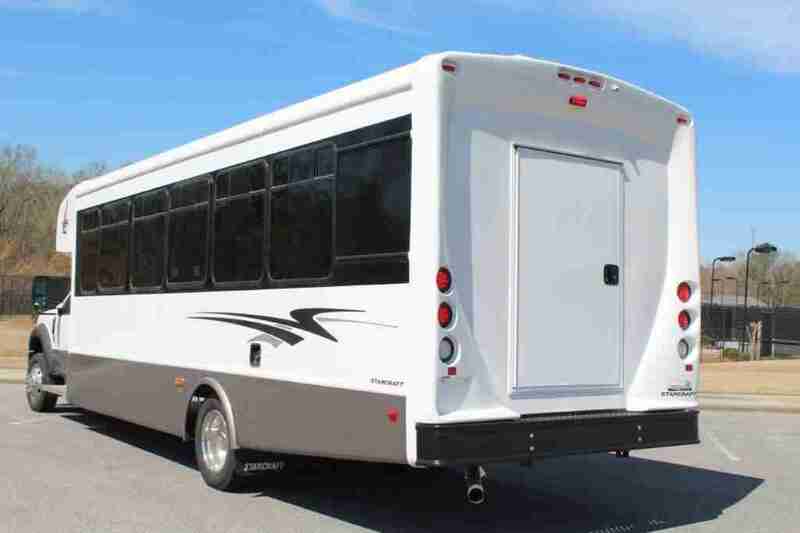 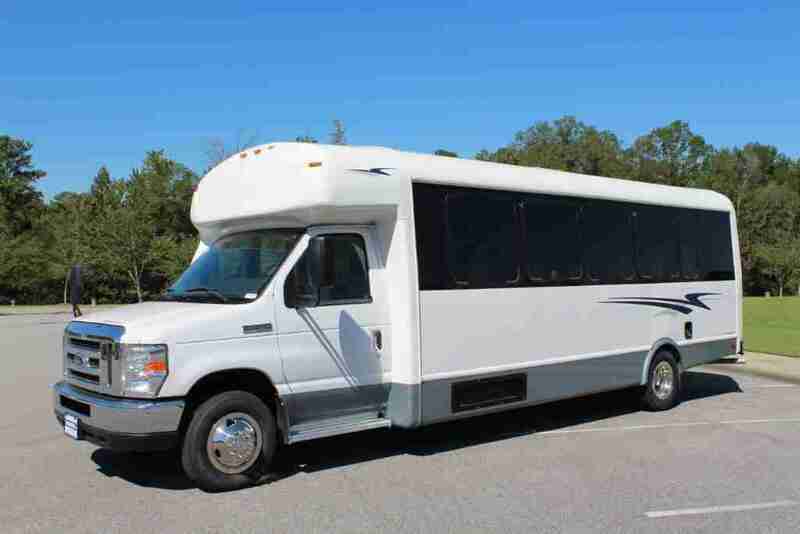 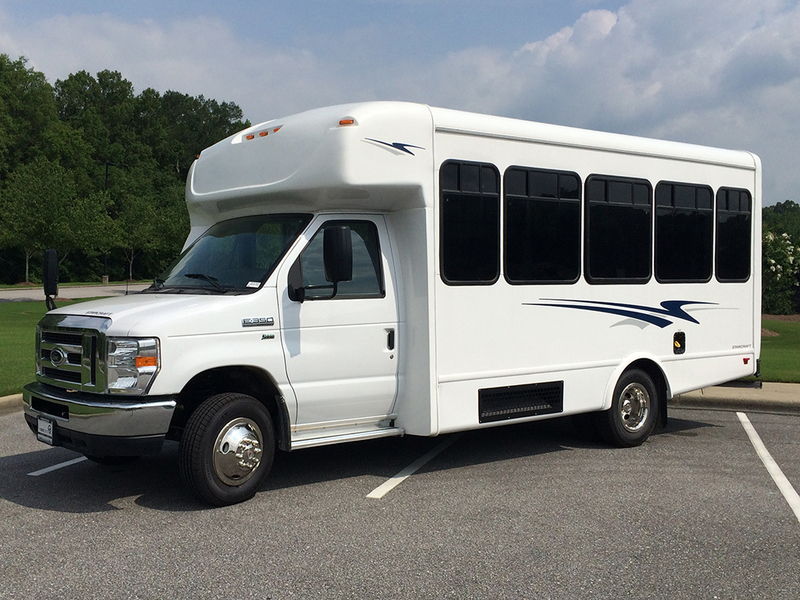 This Starcraft Allstar XL comfortably seats 29 passengers plus rear luggage space. 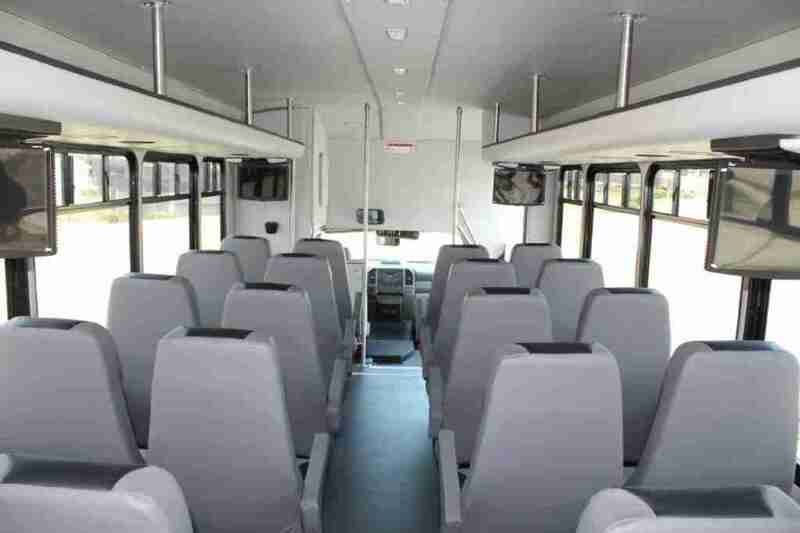 This bus also has overhead luggage racks for smaller storage. 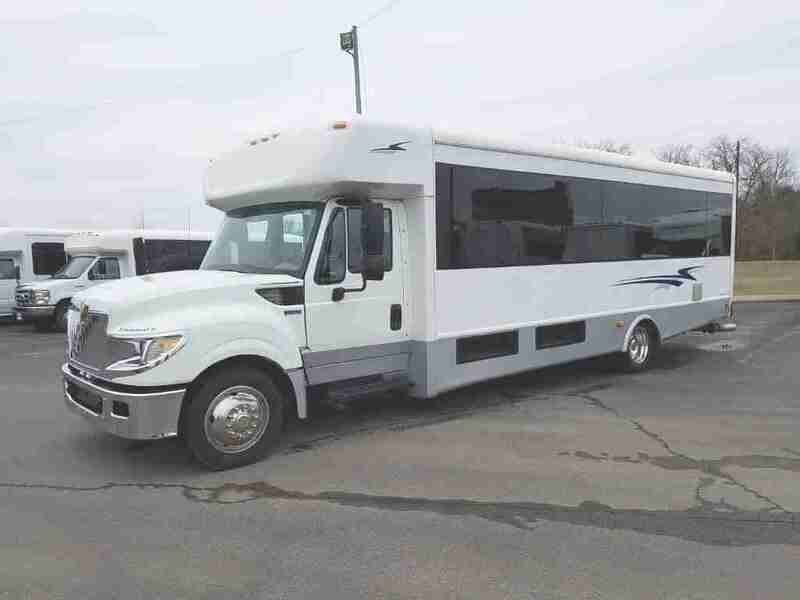 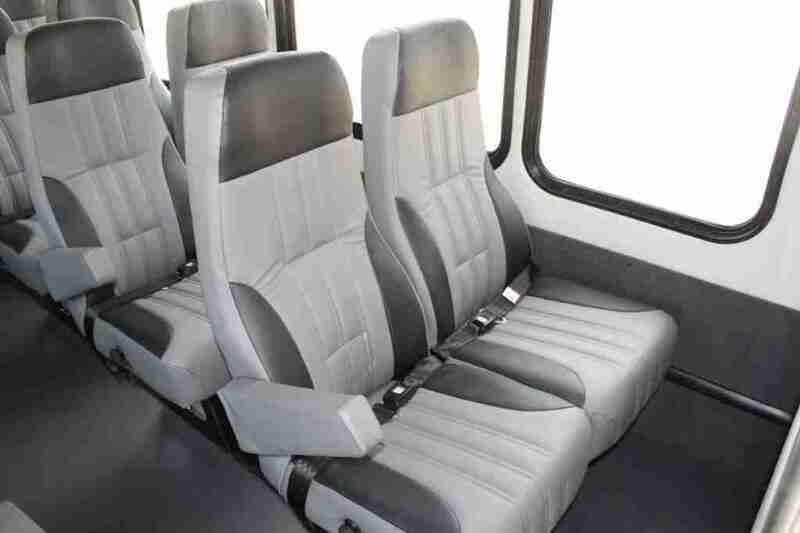 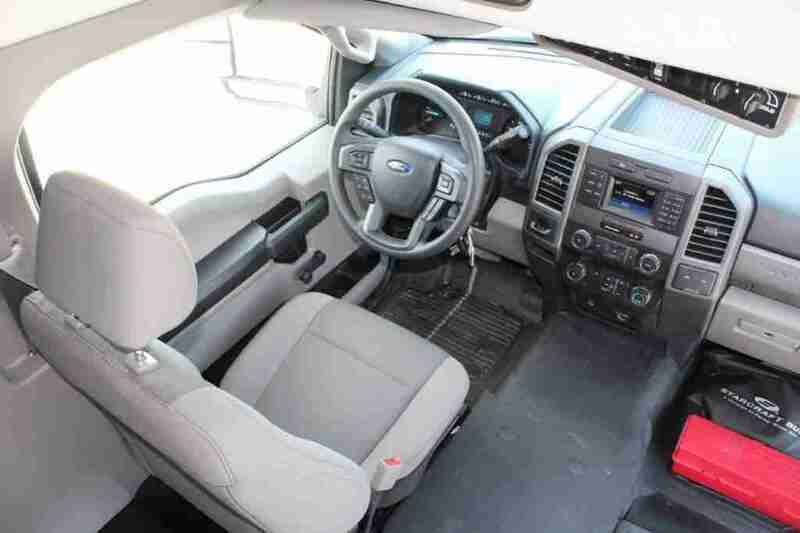 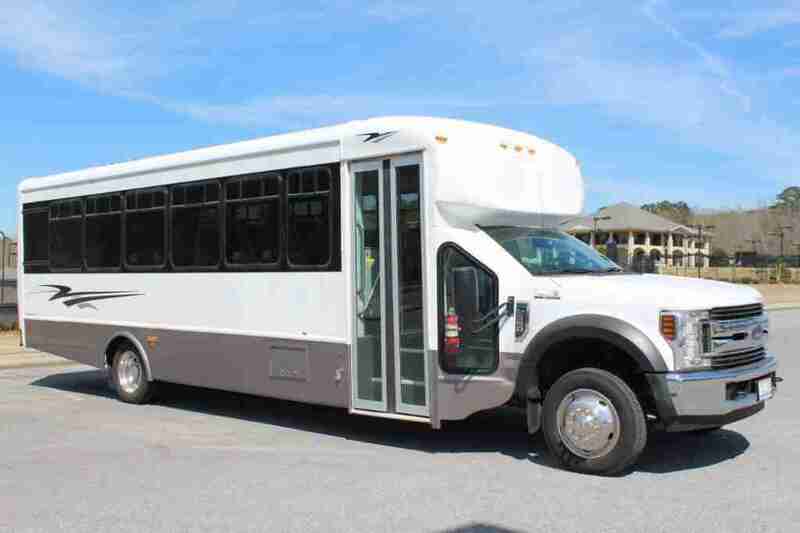 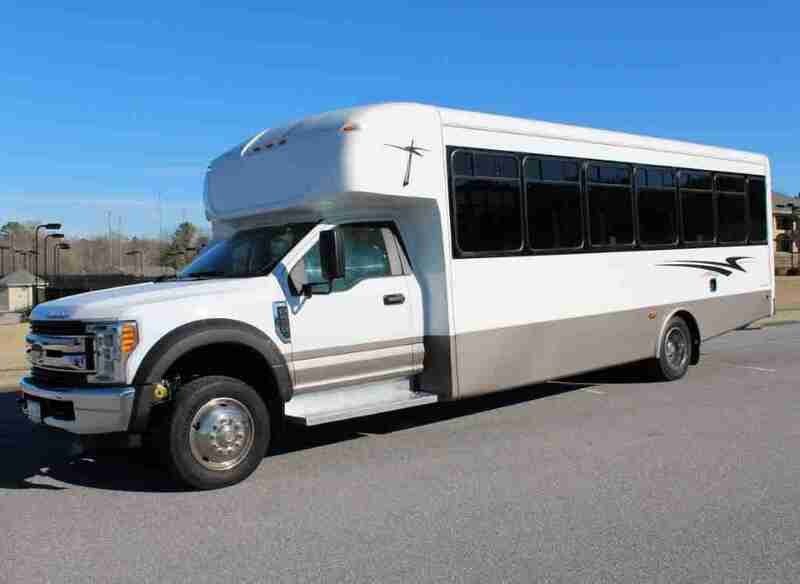 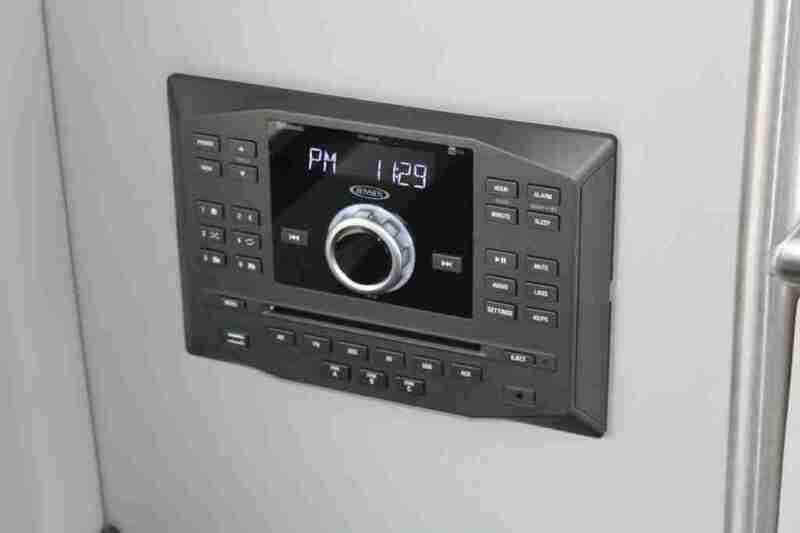 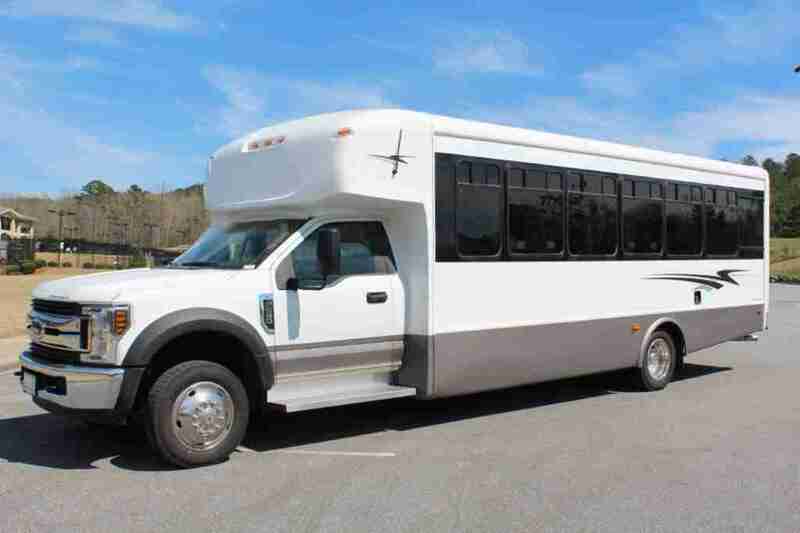 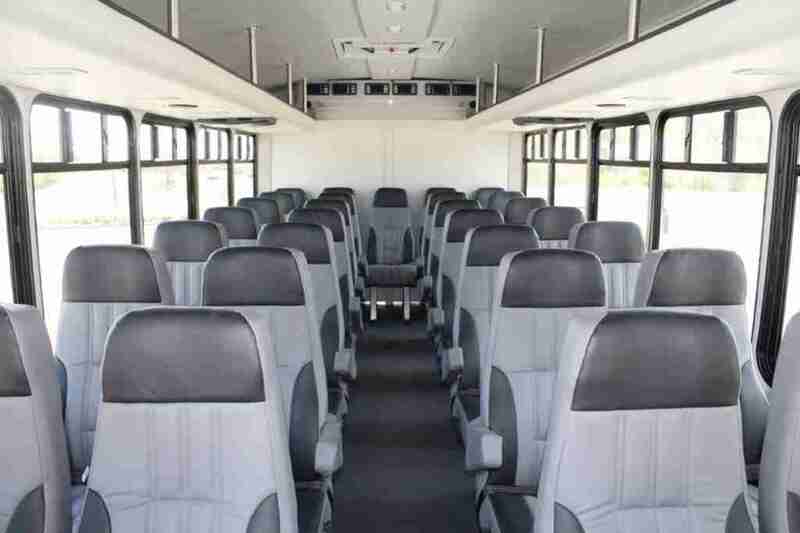 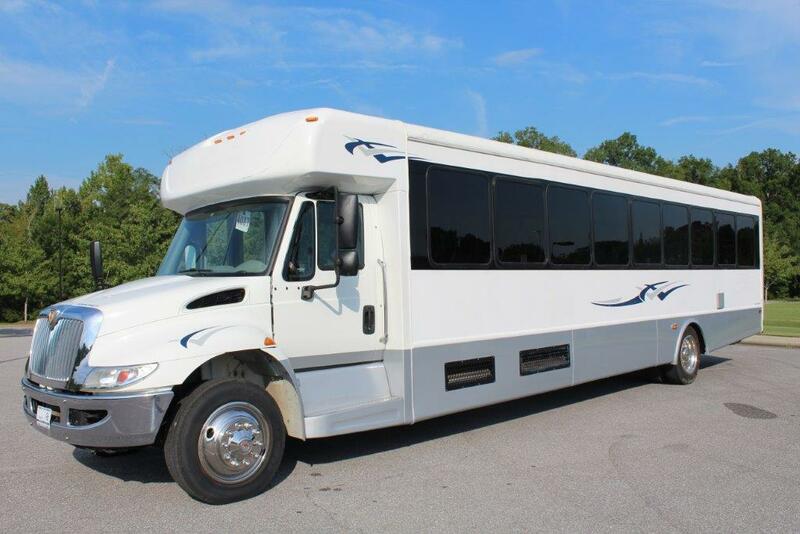 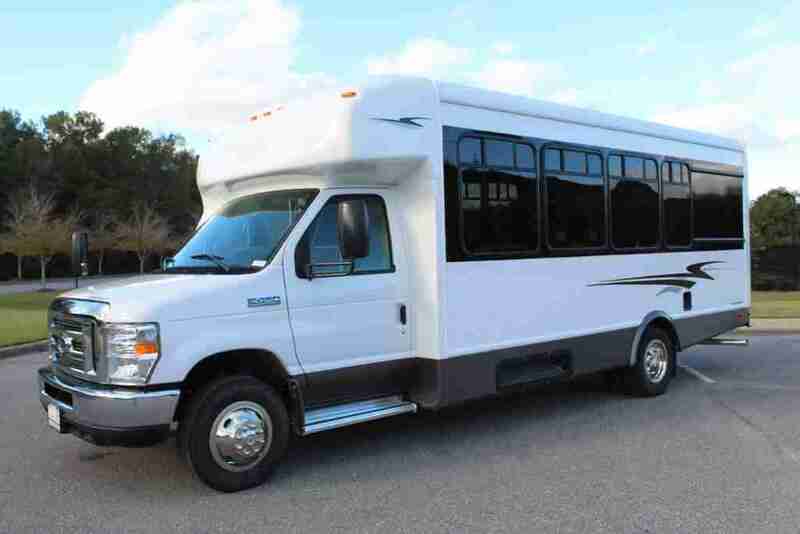 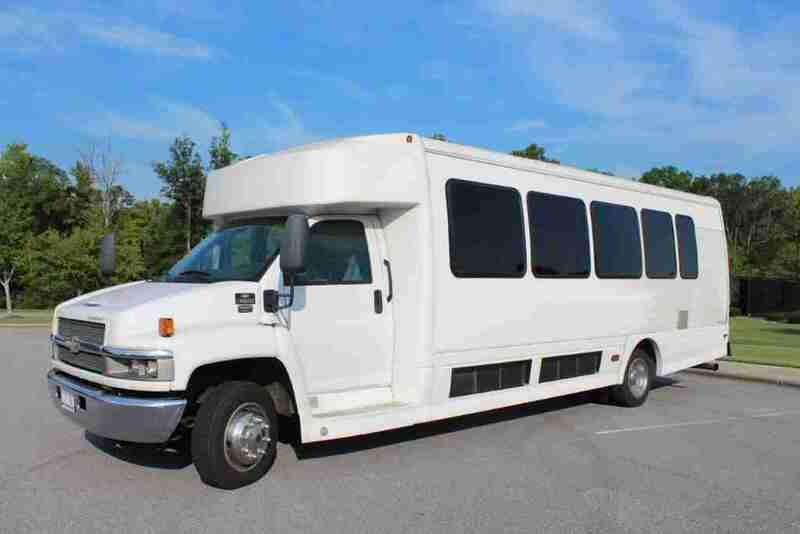 Equipped with easy-to-clean and soft leatherette high back seats, your passengers are sure to love riding in this bus!